An intelligent kid from New York City, Eugene Jerome, enlists in the Army in order to fight in World War II. 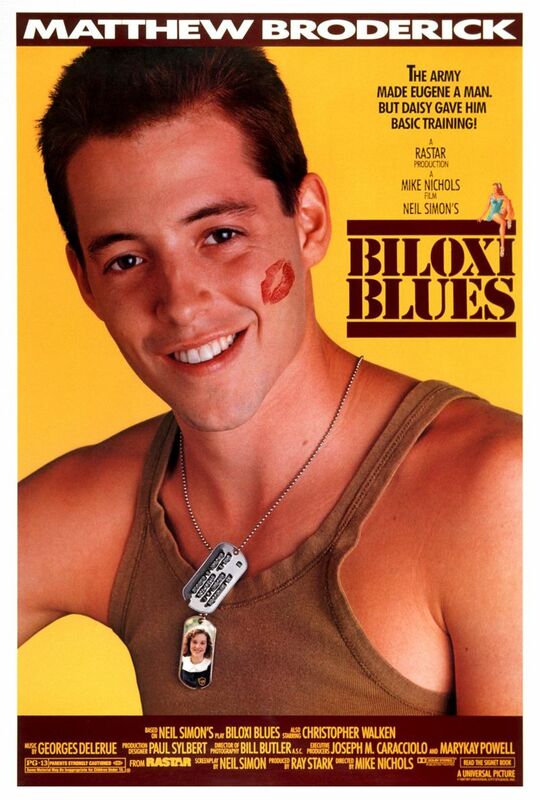 His sheltered life is soon shattered when he is sent to Biloxi, Mississippi for boot camp. He must learn to work with young men from different backgrounds, but soon finds they have a lot of the same problems and insecurities as he does. They also must band together to survive the abuse of their drill sergeant, Toomey, whose sadistic nature is getting completely out of control.